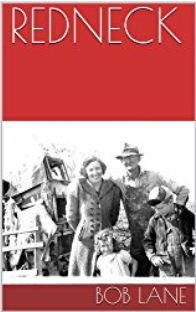 Book Description: City boy moves to the farm. A selection of a few short stories from long ago days on the farm. Several published previously in the Platte Valley Review. REDNECK Copyright © 2018 by Robert D. Lane. All Rights Reserved.